The man who has won not one, but ten Grammy Awards—also a six-time Billboard Award winner and 2015 Hispanic Heritage Award recipient—Arturo Sandoval, trumpeter and composer extraordinaire will grace the Houston Da Camera stage January 20, 2017. Sandoval is known around the globe for his dynamic and vivacious performances. He was a founding member of the Grammy Award-winning group Irakere, whose mixture of jazz, classical rock and traditional Cuban music caused a sensation throughout the world. Today, he has formed his own band that has led to his prominence as a jazz legend and one of the most renowned, brilliant, multifaceted musicians of our time. Back in 2012, Arturo Sandoval played a live studio session of “There Will Never Be Another You” at KPLU studios. Jazz trumpeter legends Dizzy Gillespie and Arturo Sandoval join together in Havana back in 1985 for a live recording of “Night in Tunisia”. The power of music is evident as Arturo Sandoval plays “Funky Cha-Cha” at the 2015 Cancer Blows Concert, a benefit for the foundation started by trumpeter Ryan Anthony and his wife after Anthony was diagnosed with Multiple Myeloma. A little behind-the-scenes action as jazz master Arturo Sandoval tests out his new jazzophone that was given to him as a gift after a concert in Budapest. Grammy-winning jazz musician Arturo Sandoval takes his talent to the field as he performs The Star Spangled Banner at the BCS Orange Bowl in Miami in 2009. 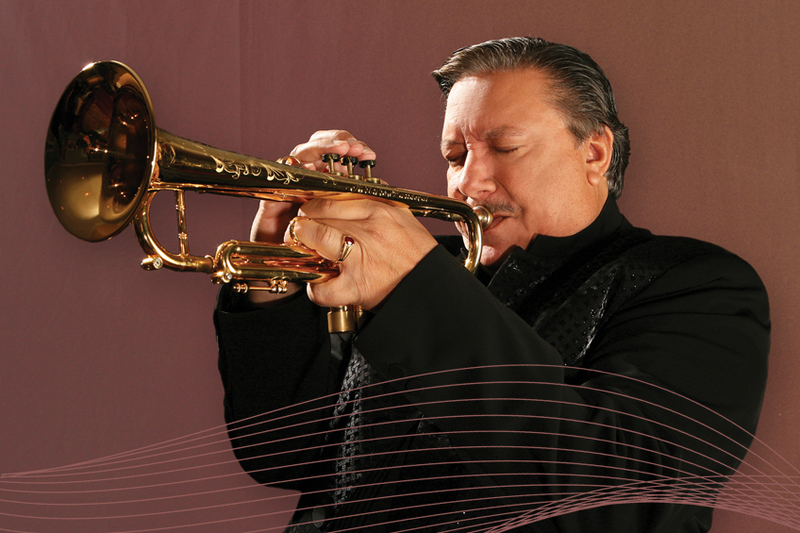 For more information and to purchase tickets visit https://www.dacamera.com/?event=arturo-sandoval.